Get tickets for a spectacular evening of dining, dancing and bidding in support of the new Childbirth Center. 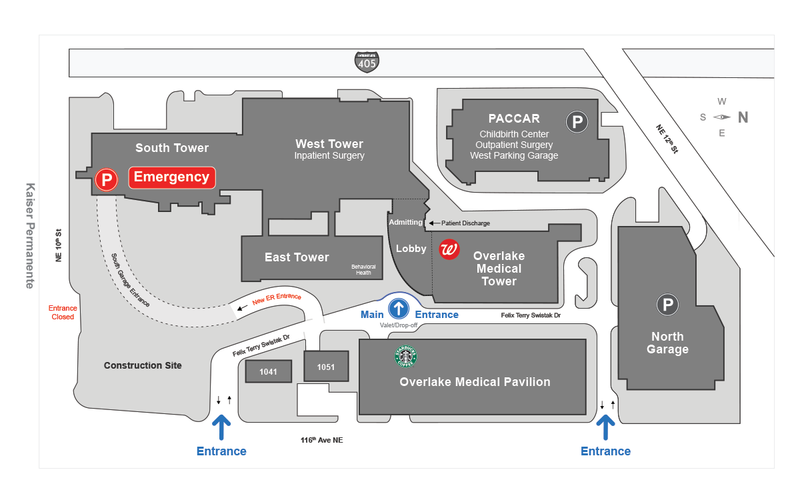 Access to our emergency room and main hospital campus is available through 116th Avenue NE. After turning into the medical campus, follow the signs to the ER in the south parking garage or your other hospital destination.